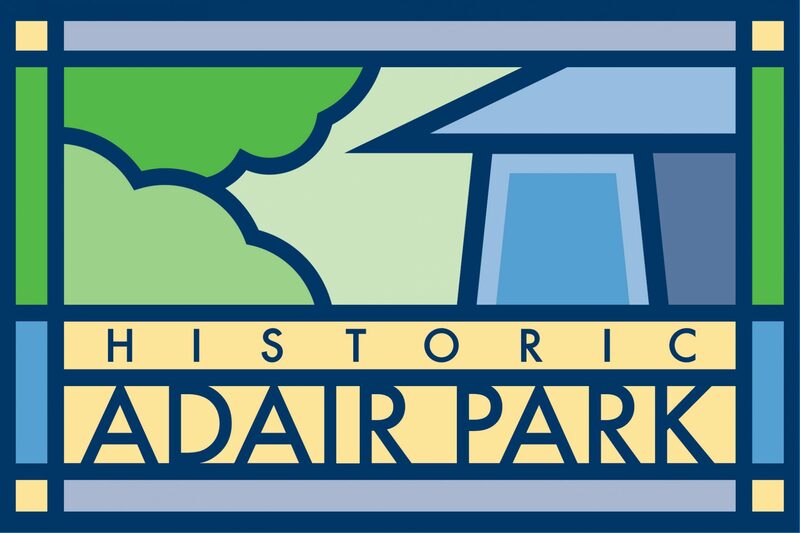 Tuesday, February 7th at 7pm is the next Adair Park Todsay monthly community meeting. We will have special guests from Voter Education, SHINE weatherization program and Gideons mentoring program. We will also have the Atlanta Police Department, City Council and other officials speaking. Please grab a neighbor and join us to learn what is going on in your community. Next PostNext The Boxcar Grocer is open!